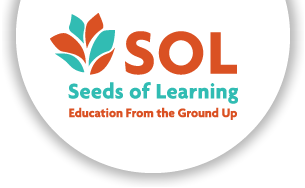 Mike has been involved with Seeds of Learning for many years. 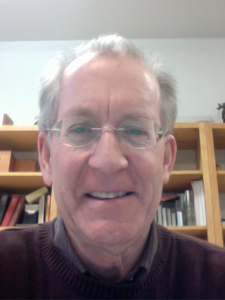 He has co-led or participated in work groups to Nicaragua and El Salvador in 1996, 1999, 2008, 2012, 2013, and 2015. Mike is beginning his third term on Seeds of Learning’s Board of Directors, having previously served from 2009-2011 and 2012-2014. Mike is a retired United Methodist Pastor in the California-Nevada Annual Conference. He graduated from the University of Notre Dame (1970) and also holds a Master of Divinity degree from San Francisco Theological Seminary-San Anselmo (2001).